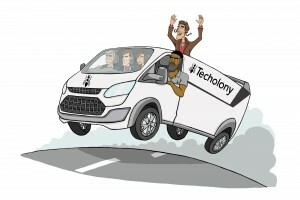 Hatched in 2013, Techolony is an IT services provider that comes without the politics and attitude of corporate. 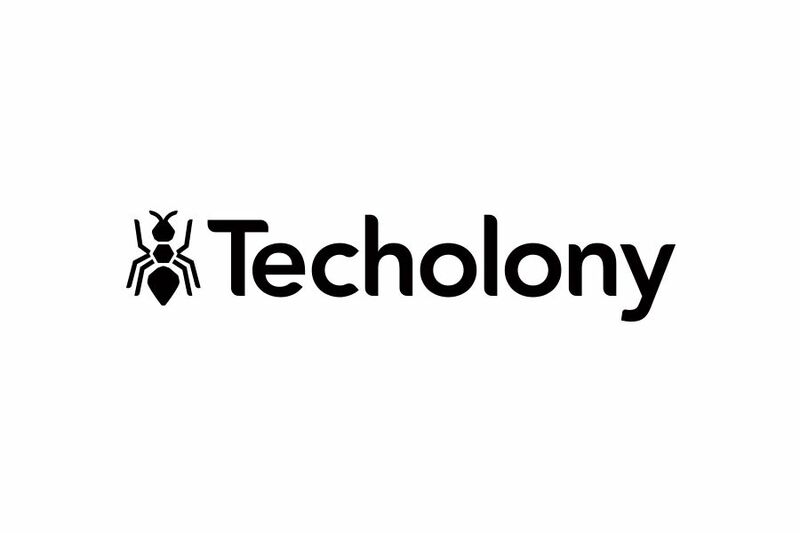 Techolony is the hub that places a crack team of undercover nano-ants into your company. 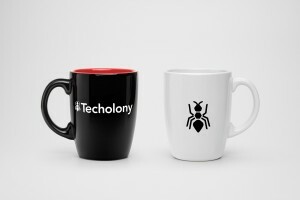 Singularly a nano-ant is unsuspecting, perhaps even a little endearing. However, as a collective they are a force to be reckoned with. 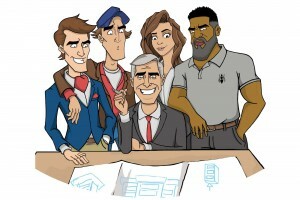 With vast amounts of experience under their belts and a healthy appetite for work. 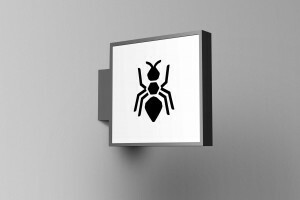 The nano-ant is the avatar and key stone of the logo. 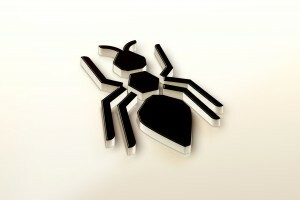 The ant represents family, hard-work & strength. 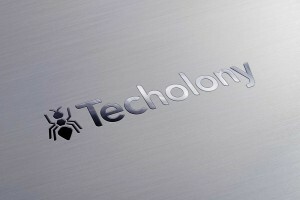 It has the back up from it’s colony which is similar to the network of support Techolony provides it’s staff. 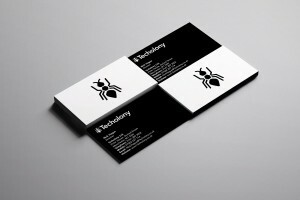 The font is Avenir, which has been developed to give it more character and a smoother rounder appearance.